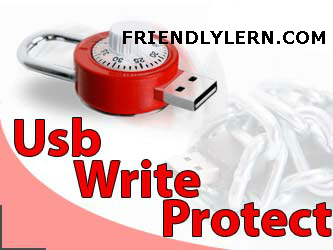 USB Write Protect is a tiny but very handy tool that can enable write protection on all USB flash pens and thus prevent your data from being modified or deleted. · Protects valuable file(s) containing in your USB storage devices from accidentally modified or deleted. · USB storage devices are the one of the major sources of virus and other malicious programs. It protects your computer from viruses and other malicious programs by disabling USB Device's autorun function and preventing them from automatically running and transferring to your computer. · You can protect your protection settings by password and prevent unauthorized users from changind your protection settings.